I am in awe with brands dedicated to cater results but with the employment of natural ingredients. Ask me why? There’s almost no or negligible side effects of natural things. Infact, my father never endorses popping up of any pills because of the same fear. 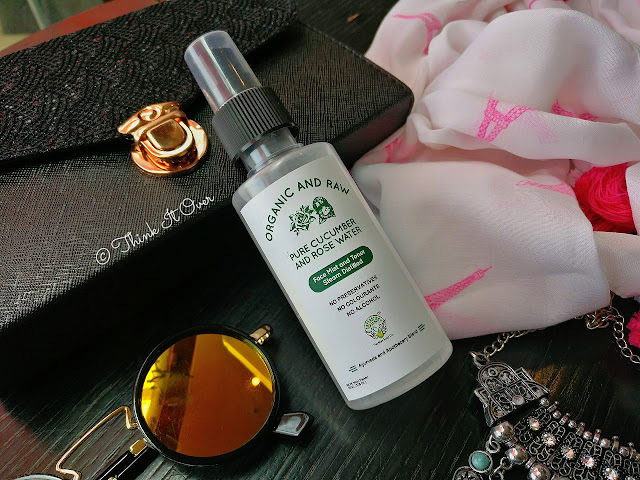 Lately, I’ve been following Greenberry Organics onto Instagram and they’ve launched variety of products that you can never have enough of them. What I love most about their brand is the idea of innovating that, which you all might have heard from your grandma! I tried two of their products and at no stage felt disappointed. Few days back, they launched Pure Cucumber & Rose Water Mist/Toner which I shall be reviewing for you guys. Let’s begin. 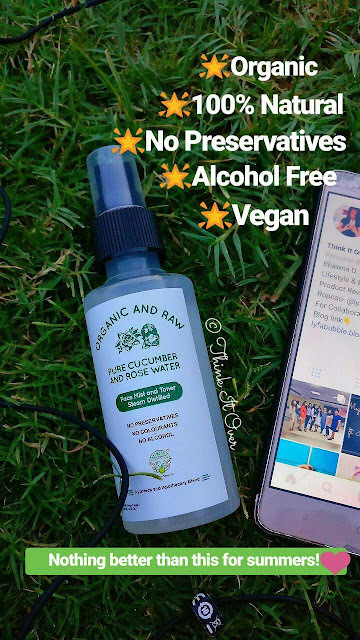 Description: The Greenberry Organic’s Pure Cucumber & Rose Water Face Mist and Toner is a steam distilled preparation without any added colourants, preservatives and alcohol making it the safest and purest virgin water to be applied on your face. Spray evenly on the face whenever required. Cleanses refreshes and rehydrates the skin after each use. Rich in Linoleic, Omega – 6 and Fatty Acids. Buy Online: Buy on Amazon portal at a discounted rate; click here. 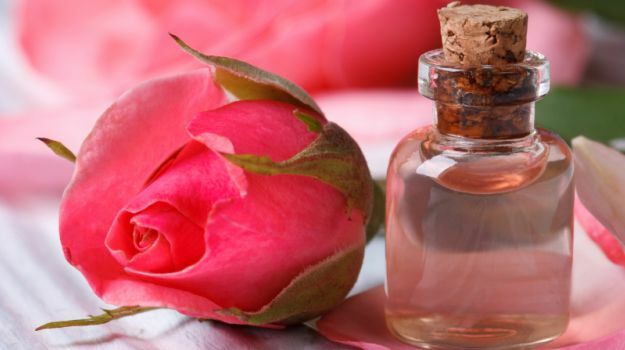 Rose Water: We’ve grown up appreciating the beauty of rose flower. It stands at a higher pedestal when compared to other plants growing within your lawn. But the question remains – is it merely because of its appearance? NO. Rose has been inculcated within beauty regimes from the ancient times. Rose has been a great source for calming and relaxing the skin. Not just that, it curbs production of excess oil. 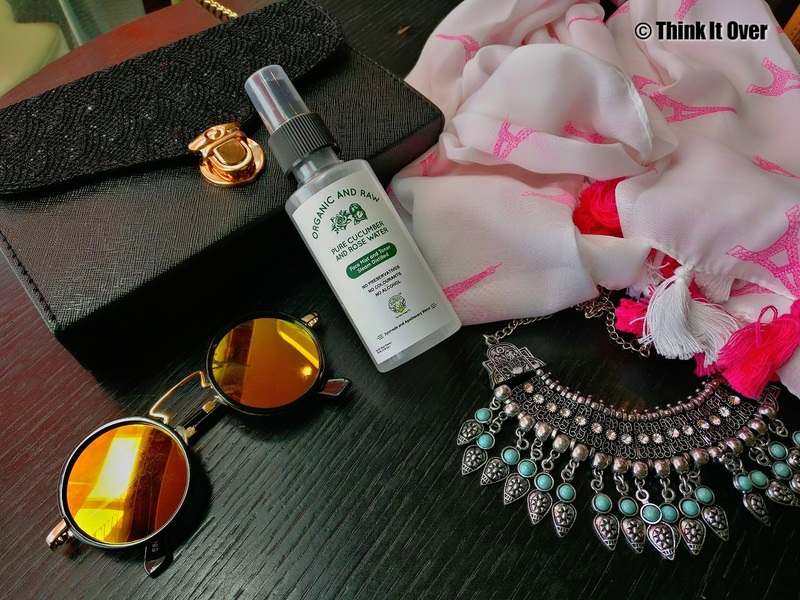 Rose itself can become that powerful ingredient which can kill two birds within your CTM routine – that is toning and moisturizing. It is anti-inflammatory & works as an anti- bacterial. So in short, whatever skin type you are, you can use rose and acquire more than one benefit out of it. 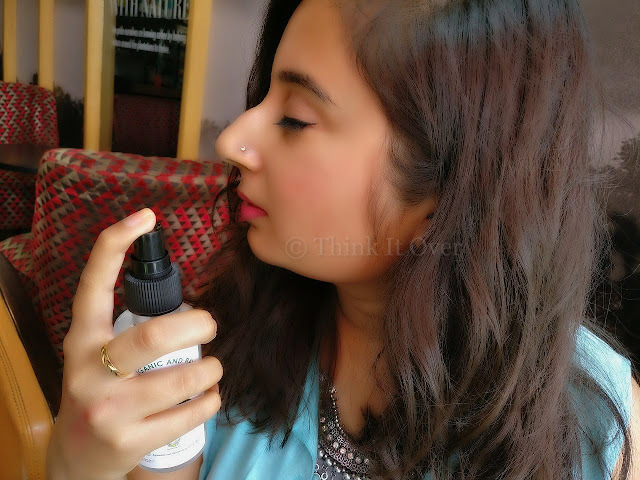 Lastly, who resists a heavenly fragrance infused within the air by rose petals! 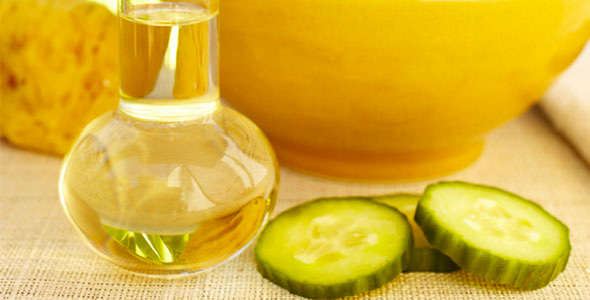 Cucumber Seed Oil: Cucumbers are associated with the term ‘refreshing’ and ‘cooling’. Therefore, cucumber seeds are endowed as a cooling agent and helps in soothing any irritation, itchiness or redness upon the dermis. It comprises of abundance in minerals. Cucumber seed consists of Linoleic, Omega – 6 and Fatty Acids. This is why; it is advised to have cucumbers in summers. To add that element of refreshing zap, you can see cucumbers in products dedicated exclusively for summers. And because here in the cucumber seeds are in the form of oil, you acquire appropriate amount of hydration needed. This 2 in 1 product comes in a plastic transparent bottle with a spray nozzle so that the application can be smooth, without any hassle. Since the plastic isn’t opaque, you can pretty much see the amount of content left within the bottle. For application all you gotta do is keep the bottle at slight distance from the face, close the eyes and spritz the mist onto your face. To cover the nozzle from being pressed by mistake within the bag, an additional plastic cap is placed. It is compact, light weight, travel friendly & leak proof. I’ve used Greenberry Organics Mud Ash Care earlier and was completely astonished at its immediate results. So much so, that I’ve retained it for occasions. 😆 Each time Greenberry comes out with a new launch, I get super excited. For instance, only few days back they’ve introduced “Power of 10 Herbs – Herbalism: Soothing Gel Mask”. 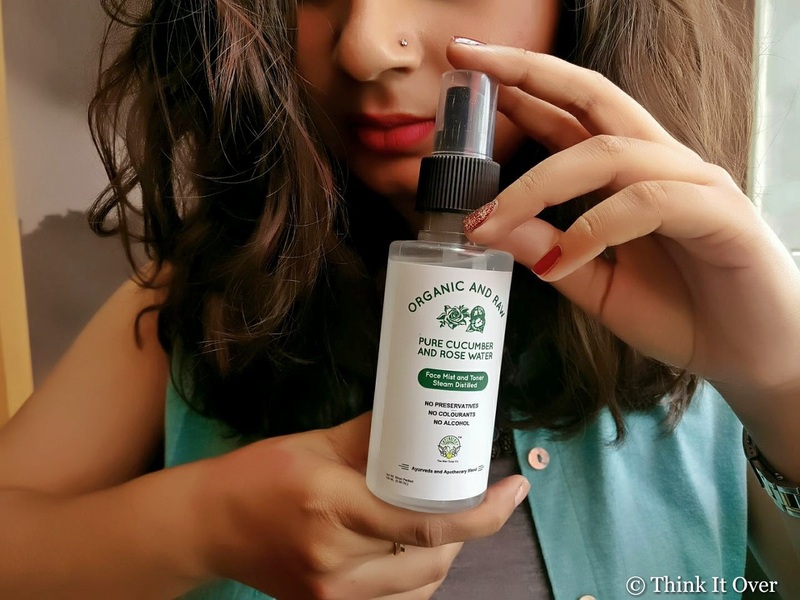 I wonder how come they come up with all these ideas and innovations when all they use is natural & organic ingredients. Who wants to delve into jars of chemicals when you can actually get good results with such high class products? Now, this mist is something I would wanna carry into my bag because firstly, Delhi’s weather is horrendous! And secondly, I already have an oily face. Adding a layer of moisturizer makes me feel weird. This Greenberry Organics mist works as a great toner and a refreshing agent. As I’ve mentioned before, because of cucumber seed oil, the mist tends to provide you hydration. 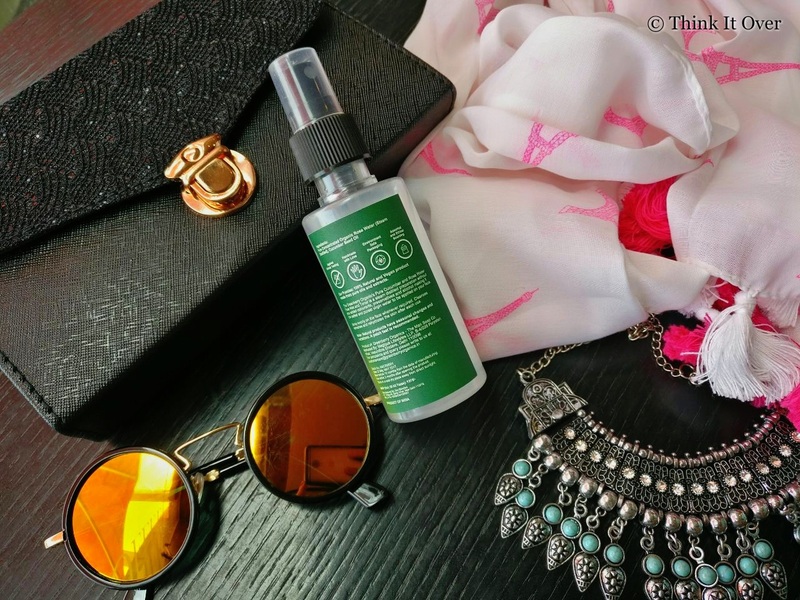 At first usage I felt it was slightly sticky for my skin but on the second use I realized that three spritzes max are enough for the skin. It instantly gives a cool refreshing feel. I love to use it before I apply any base makeup but I wait for it to dry off for few minutes. If you’re residing within a hot humid place, it’s better to keep the mist inside your refrigerator. Not that it’s gonna get ruined outside but would give more cooling sensation. For applying, I spritz it three times and then use my finger to rub the content within the skin by moving the fingers in circular motions. This way, the product gets distributed in equal proportion. But on lazy days, I simply let the content dry up on its own. After drying; your skin would immediately feel smoother, softer and radiant. For the oily skin type, a moisturizer post usage can be skipped. Or else, you can resort to gel based moisturizer; one of which will be up for review soon. Also in terms of makeup, products like these help in creating a good base for your BB/CC/ foundation cream to glide on and blend in easily. I believe this itself is how the germinance of makeup primer emerged. 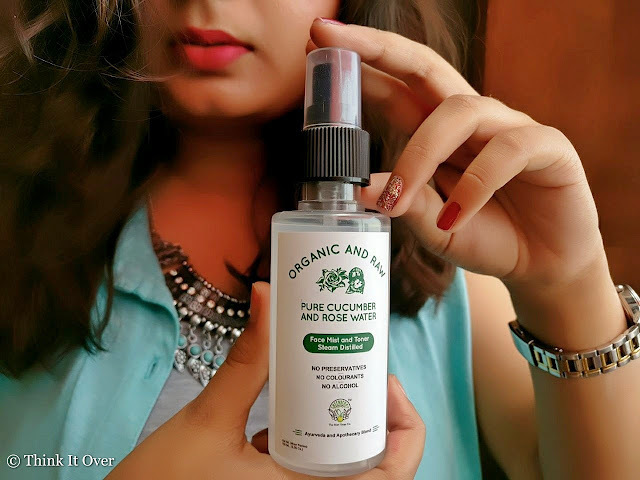 Final Verdict: Natural & Organic – this is one of those brands which quickly paved way to hearts of many. And I am one of those many! It is suitable for each skin type and would cause no skin issues whatsoever. Since it’s a 2-in-1 product, it makes it more versatile and beneficial. I'm just drooling over your pictures. Very good product. Wow gonna try this for sure!